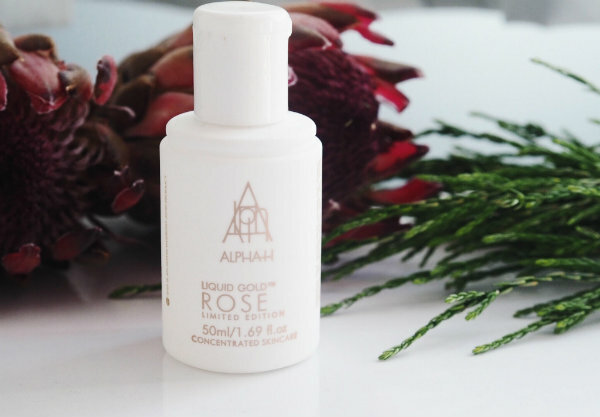 Alpha-H Liquid Gold is a resurfacing and firming treatment exfoliating, reducing pore size and plumping your skin whilst you sleep. Everyone has a different skincare routine but I find that it gives the best results when I use it every other night. As it's an exfoliating treatment, it's best not to use it all the time as it could be harsh for the face. I put the product to a cotton pad then apply it to my skin. It's also amazing if you have any stubborn blemishes, I put Liquid Gold straight on them and by the morning, they're practically unnoticeable. Yes. For people with more sensitive skin, I would maybe start off using it once or twice a week to a dampened cotton pad instead of a dry one to dilute the product a little. I always notice a difference to my skin the morning after I've used Liquid Gold and I would definitely continue to purchase it. 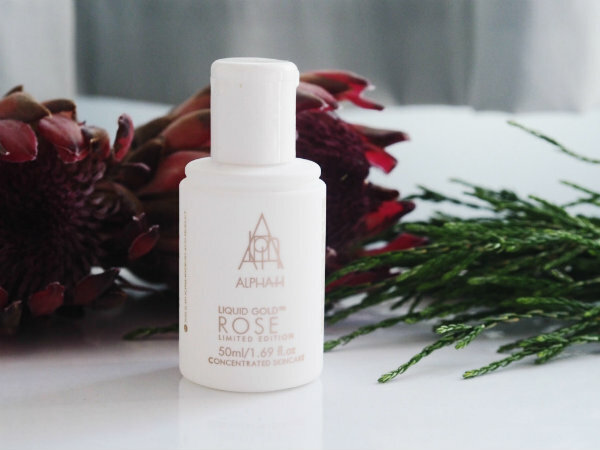 Have you tried Alpha-H Liquid Gold? Sounds really good. Thanks for the info. Dear Rosanna, I never heard from this Liquid Gold! But already the name is very convincing :) Thanks a lot for sharing - I think it is worth to try! Looks like a high end product and something i'd like to try. Great review. Sounds really good. looks like a really cool product to try! I didn't know this product but seems to be good! Thank you for reminding me that I have to buy a exfoliant btw !!! 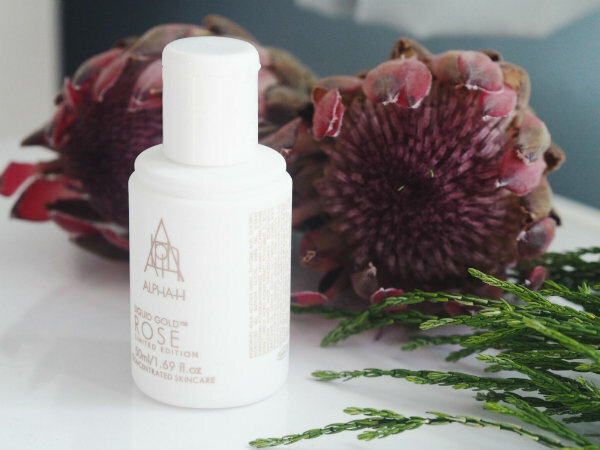 AHAs are so good for the skin! 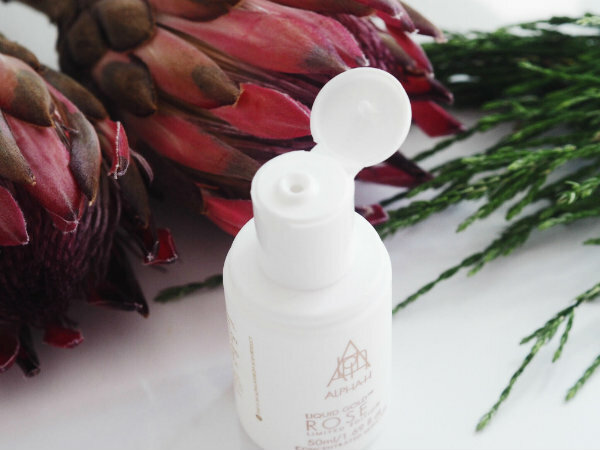 Thanks for sharing this skincare gem! I tried this when I got it in the M&S beauty calendar and I did love it although haven't repurchased since it ran out! Sounds like a great product. I haven't heard of it before. Thanks for sharing. It is nice that you have used it for a year and still love it - I have a few products that I have used for years that I really love. Sounds like a great product to try out! Great review! And such lovely photos.